Jeff and Alyssa are a married couple with two toddlers running around their home talking about faith, culture, and take listener's questions with a little dash of random sprinkled in. 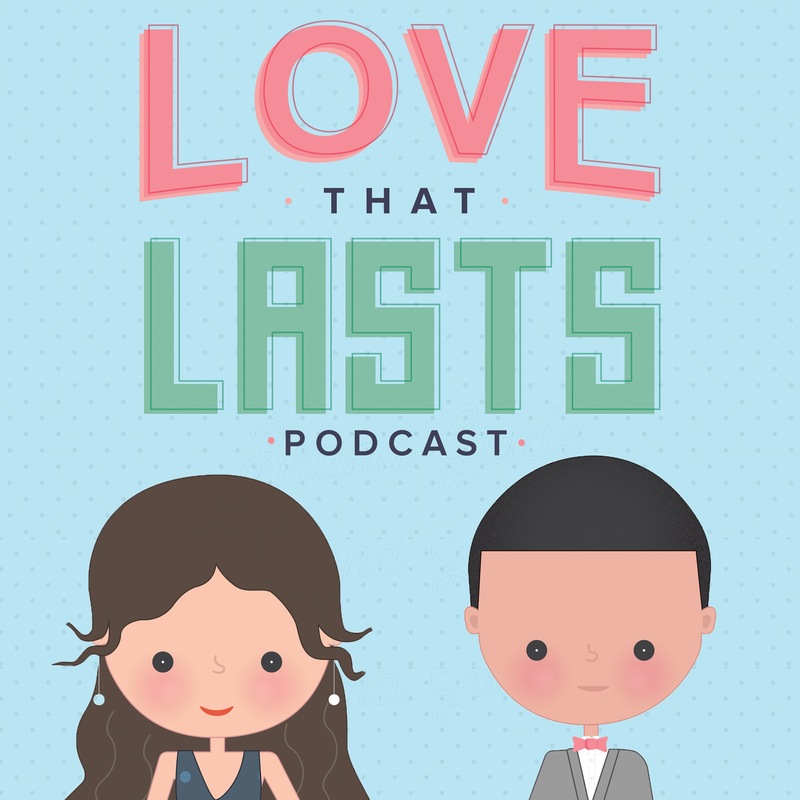 Listen and subscribe now to the best Christian podcasts today from podcasters just like Love That Lasts with Jefferson & Alyssa Bethke. These popular Christian podcasts are available to listen to and download for free on Faithplay. Faithplay is filled with more episodes from Love That Lasts with Jefferson & Alyssa Bethke and other top Christian podcasts. Download Faithplay today and start listening!